When a stagecoach is robbed by Whisky Joe (Cording), everyone is too afraid to speak up and identify or accuse the criminal. Boone Yeager (O’Brien) is a hard-drinking cowboy who the judge (LeSaint) asks to infiltrate the clan of Whiskey Joe. The daughter of the Judge, Letty (Day/Johnson) is engaged to Boone and she doesn’t understand his recent behavior. • Laraine Day was billed Laraine Johnson. Laraine changed her last name to “Day” after signing a contract with M-G-M. She only made three films released in 1939 and the last is what helped boost her career, Calling Dr. Kildare (1939). It was her first role in the Dr. Kildare film series, where she played the doctor’s girlfriend, Mary Lamont. There are several great westerns of the classic film era. And there are even more low-budget westerns that graced the silver screen. 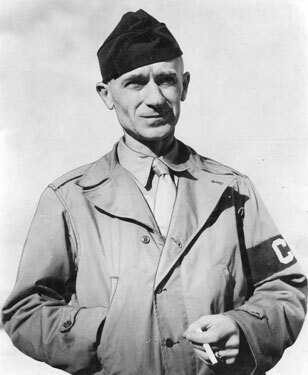 “Arizona Legion” (1939) would fall in the latter category. The film plot isn’t anything new or different, though it is an entertaining film. During this point in his career, George O’Brien starring almost exclusively in westerns from 1937 to 1940. Many of these films barely (or don’t) surpass a 60-minute length. 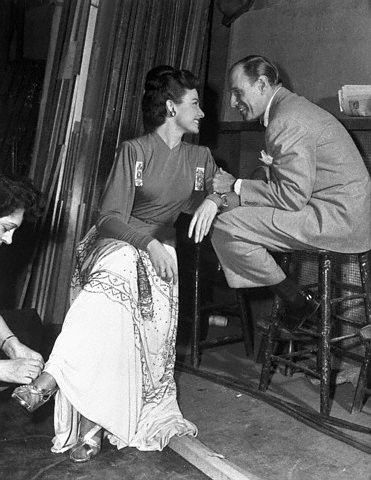 While the film type or plot isn’t anything new to films at this time, O’Brien’s leading lady was. 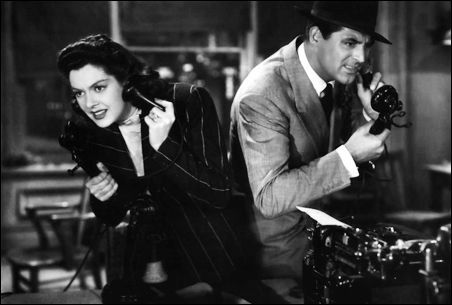 The lead actress is billed as Laraine Johnson, who later changed her name to Laraine Day and became one of Metro-Goldwyn-Mayer’s contract players. “Arizona Legion,” Day’s fifth film, wasn’t necessarily important to her career, but 1939 was the year she broke out in films. This same year, Laraine Johnson was signed to MGM, changed her name and was cast in the Dr. Kildare film series (starring Lew Ayres and Lionel Barrymore) as Dr. Kildare’s love interest. 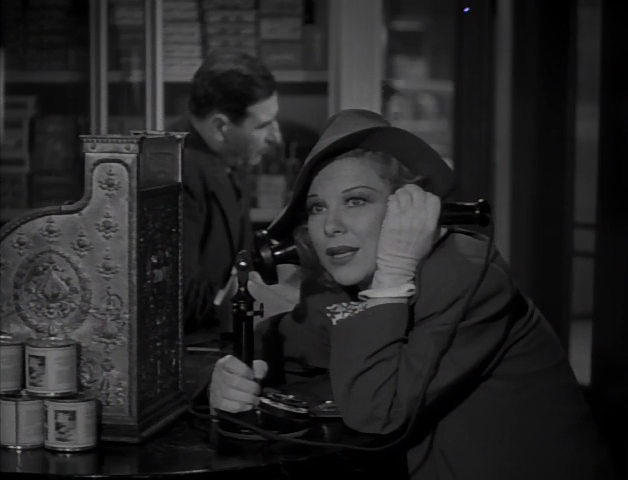 In 1940, she even went on to star in Alfred Hitchcock’s Foreign Correspondent (1940). While some films released in 1939 are not of great importance in the grand scheme of things, some were the catalyst to a successful career. That could be the case for Laraine Day and this film. She lights up the screen in every film and her last name is Day. I don’t mean Doris Day, but today’s birthday girl, Laraine Day. Today would have been Miss Day’s 91 birthday (she passed away on November 10, 2007) and since she is one of my favorite actresses, I wanted to spotlight her talents. There are a few actresses that I get excited about when I see they are in a movie like Marsha Hunt and Vera Miles. I always feel like though they may not have a huge role, they really add something to the film. 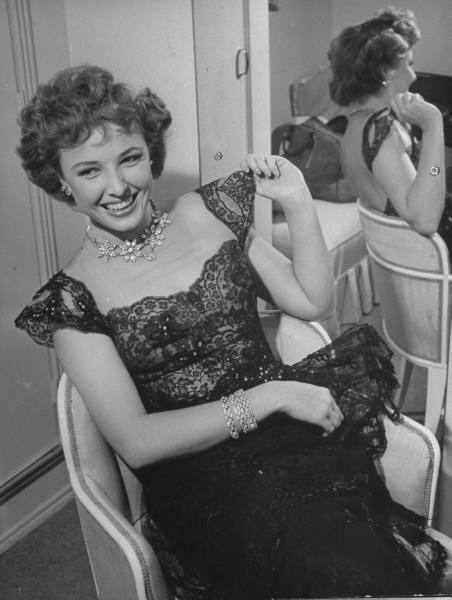 Laraine Day is one of those actresses. Laraine was the leading lady to some of Hollywood’s top leading men: John Wayne in “Tycoon” (1947) and “The High and the Mighty” (1954), Cary Grant in “Mr. Lucky” (1943) and Gary Cooper in “Dr. Wassell” (1944) not to mention Robert Mitchum, Lew Ayres, Herbert Marshall and Joel McCrea- several of who were personal friends. Laraine started out in small westerns like “Arizona Legion” (1939) and “Painted Desert” (1938) opposite silent star George O’Brien. I’ve seen these movies recently and they aren’t anything special. Laraine is miscast as haughty young women. If I wasn’t watching the movies for her, I probably wouldn’t have paid much attention to her. But in 1939, the magic year for movies and several actors, Laraine was in two of MGM’s most popular series films: Dr. Kildare and Tarzan. Laraine makes more of a splash with Lew Ayres in “Calling Dr. Kildare” and “The Secret of Dr. Kildare” (both filmed in 1939) as lovely but occasionally snarky Nurse Mary Lamont. In “Calling” Nurse Lamont is new to the hospital and tries to open young Kildare’s eyes to the conniving Lana Turner. 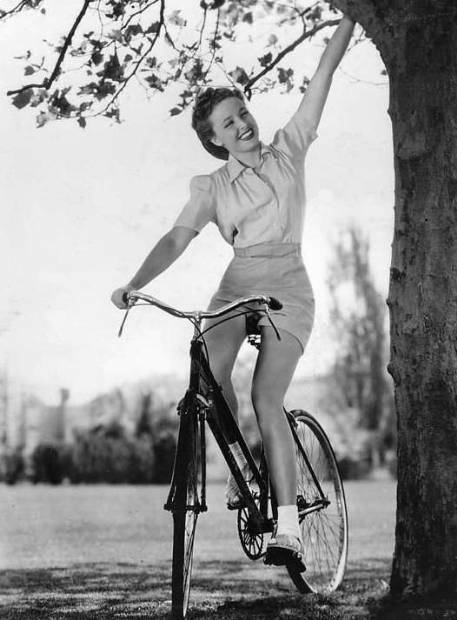 In “Secret” romance begins to blossom between Kildare and Lamont which continues until Laraine Day wanted off the series and her character was unhappily written out of the plot in 1941. During and after the Dr. Kildare series, Laraine Day made several entertaining films such as “And One was Beautiful” (1940), “Keep Your Powder Dry” (1940), “Kathleen” (1941) (with Shirley Temple) and “The Locket” (1946). All great films, but largely forgotten today. Day was offered the female lead in “It’s a Wonderful Life” but turned it down since she was working on “The Locket.” The role went to Donna Reed (who also had a hard time getting good parts at MGM). I wonder how that might have helped Laraine’s career. 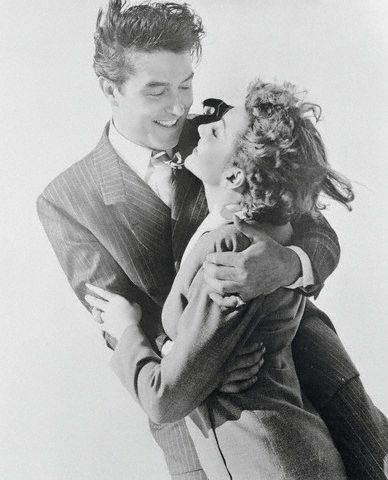 Day was also promised the lead in Robert Taylor’s first film back from the military, “Undercurrent” (1946), but it was given to Katherine Hepburn. After this, Day didn’t return to MGM, according to IMDB. 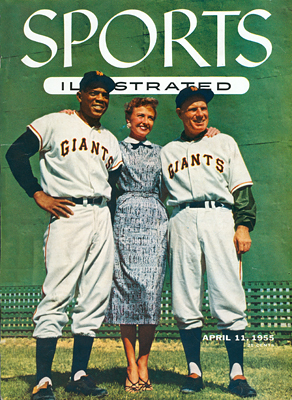 These days, most people remember Laraine Day more for her marriage to baseball manager Leo Durocher from 1947 to 1960. They even appeared together in a TV segment on “Screen Directors Playhouse” with Jeannette MacDonald. 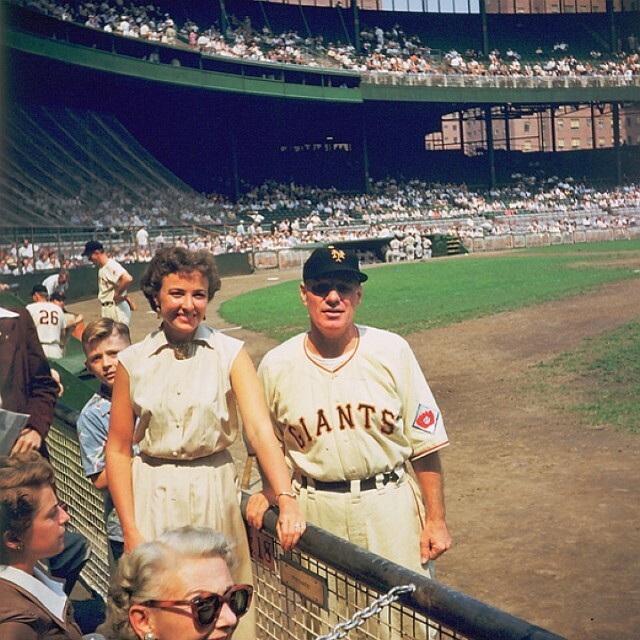 She wrote a book about being a “baseball wife” and was dubbed “The First Lady of Baseball” though she once told an interviewer that she never liked baseball. 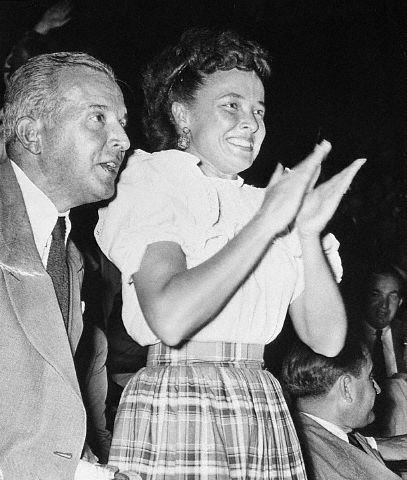 I love Laraine Day, because she brought something special to the picture even if she wasn’t the lead actress. For example in “I Take this Woman” (1940) I wanted to pay more attention to and learn more about Laraine than Hedy Lamarr and Spencer Tracy. Laraine was beautiful and her smile and acting seemed sincere. Others had said that she was very friendly and smart. I only wish someone would write a biography about her so I can learn more! 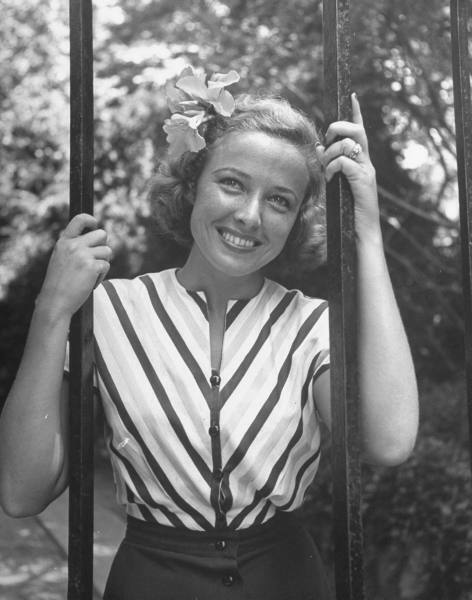 Happy birthday Laraine Day, one of the loveliest stars of the 1940s and 1950s! And also happy birthday to Robert Walker and Cornel Wilde-October 13 must be a popular day for stars to be born.